Excellent health care needs a truly comprehensive approach and that is what we do at Cancer Treatment Centers of America® . 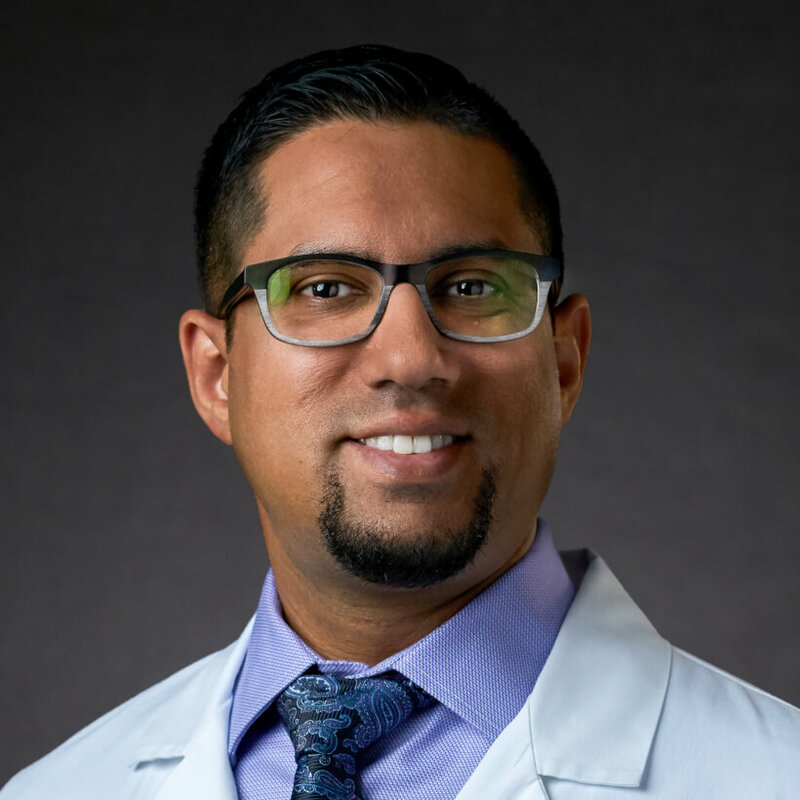 “The environment and culture at Cancer Treatment Centers of America® (CTCA) are conducive to healing,” says Dr. Vivek Iyer, Interventional Pain Management Specialist at CTCA® Phoenix. Dr. Iyer joined CTCA in March 2015. Dr. Iyer earned his Bachelor of Science in Molecular Genetics at The Ohio State University in Columbus. He completed his Doctor of Medicine at the University of Cincinnati’s College of Medicine. After his internship at the Medical College of Virginia, Dr. Iyer completed a residency in Anesthesiology at the University of North Carolina at Chapel Hill, followed by a fellowship in Pain Medicine at the same institution. In 2007, he joined a regional pain management group in Ohio, where he provided anesthesia and other pain management care. He has worked with local hospitals and businesses to provide patient, resident and medical student education, along with other services. In 2015, Cincinnati Magazine named Dr. Iyer one of Cincinnati's Top Doctors in Pain Management. He also was named one of the Top Doctors of 2018 by Phoenix Magazine. Dr. Iyer is Board Certified in Anesthesiology and Pain Medicine by the American Board of Anesthesiology. He is licensed to practice medicine in Ohio and Arizona. At CTCA, Dr. Iyer focuses on pain management for patients coping with all types of cancers and pain. He treats both acute and chronic pain, and specializes in surgery-related pain management. He has founded our Regional Anesthesia Program intended to dramatically reduce patients narcotic use after surgery. “From nutrition to the physician presence to the collaborative effort among so many disciplines, it’s clear that CTCA is ahead of the curve,” says Dr. Iyer. When he is not at CTCA, Dr. Iyer enjoys spending time with his wife and their son.